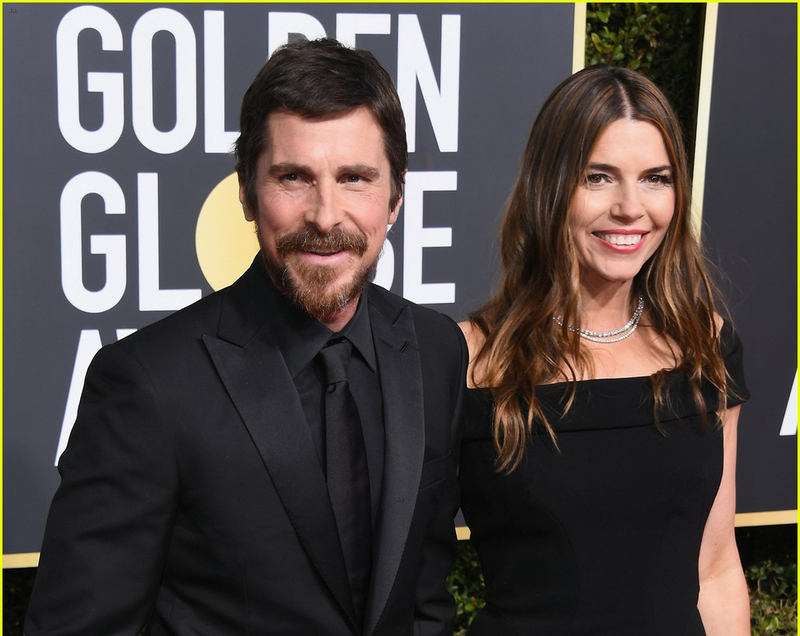 Christian Bale is a very interesting Style Icon. For my money he is at the apex of A-list actors and his canon of films will already leave a greater legacy than most of his contemporaries. American Psycho is one of the ballsiest art house films, now a cult classic, but could have completely derailed his career as an actor. The subject matter was too risqué for Leonardo Di Caprio who reportedly turned the role down. But let’s focus on Christian Bales style. Of late I've seen him adopt a very black-on-black look when it comes to the red carpet. Bespoke Brioni, black shirt, black tie and black suit. In keeping really with the aura of the man which is still something of an enigma. How perfect for The Dark Knight, to have such an illusory appeal. For my money he'd make a great James Bond, still. But The James Bond producers typically opt for a calibre of actor who is still a relative up and comer. Bale is too established to cut the figure of Bond now. Sorry I was talking about his wardrobe. 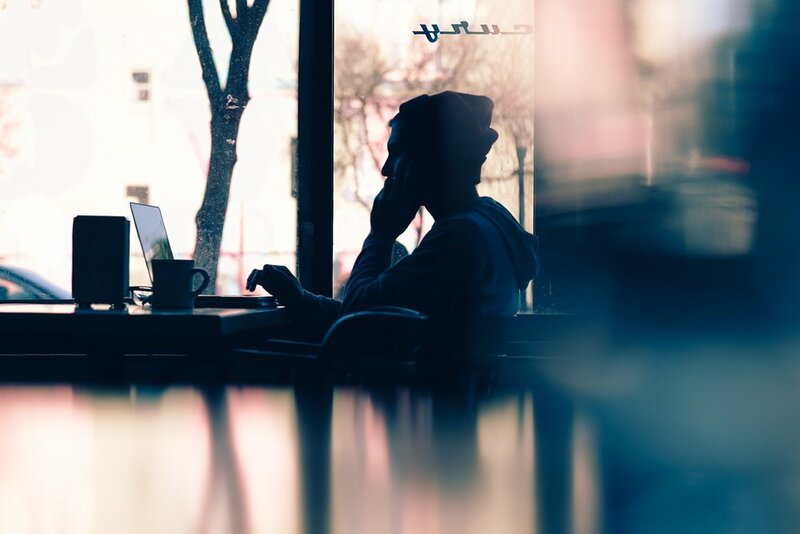 In this article I'm going to give you some alternatives to the Christian Bale look, I'm not affiliated with the brands in any way. Bale has a very casual, almost schlubby look when off screen. This Navy Harrington over navy tee and straight denim is very much an incognito look for Bale. He is not looking to stand out or grab attention. I've picked this outfit out because the fit is still fantastic. Not every outfit has to scream 'look at me'. 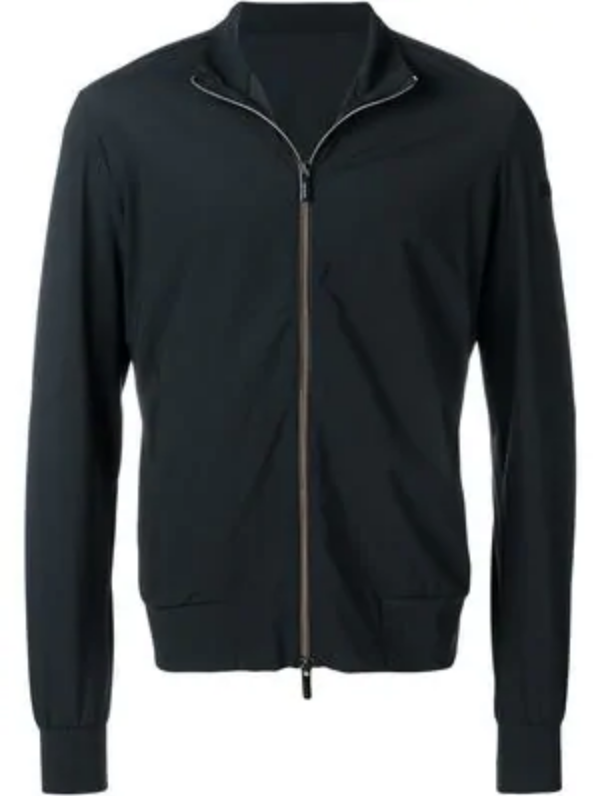 I've pulled a close alternative Navy Bomber jacket from RRD that has a very fitted silhouette. 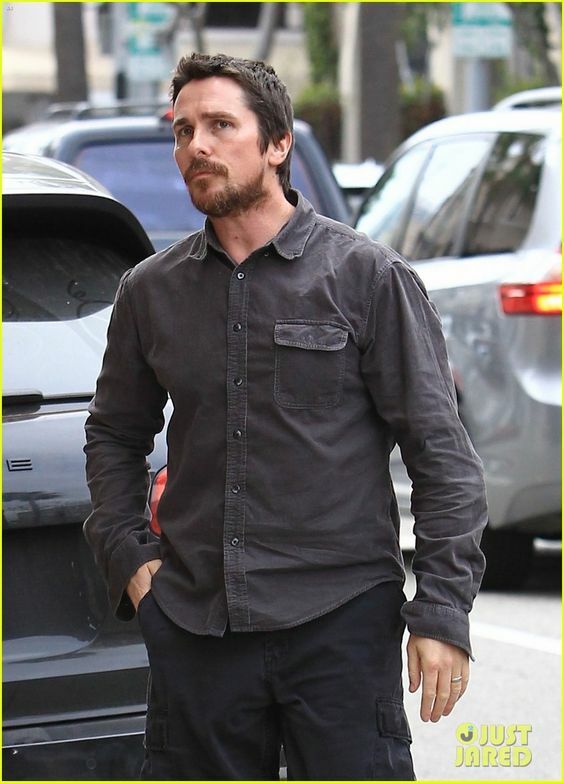 Continuing along with the Christian Bale casual look you'll notice that even his casual style has little time for ostentatious logos or designs. 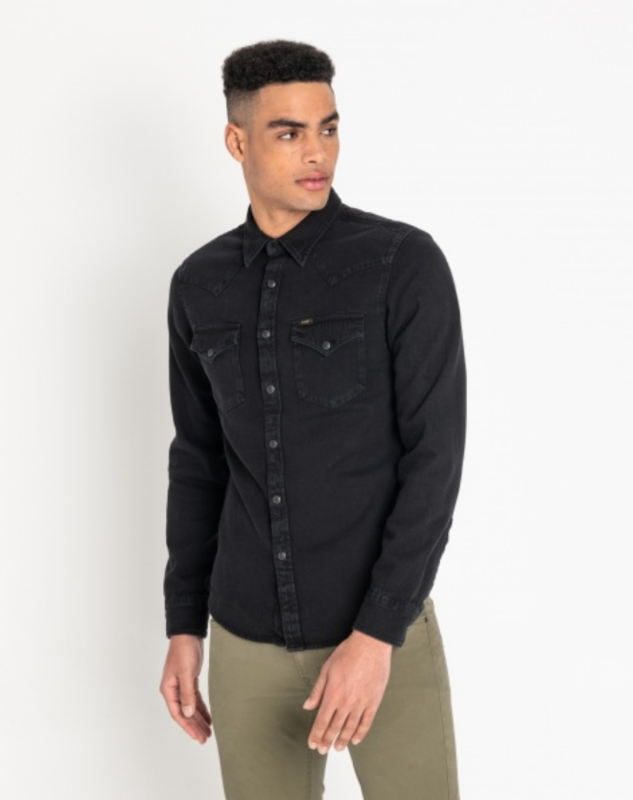 This black denim shirt has been worn in. The collars are slightly dog-earred and the colour has drained. However, I know from experience that you should be reluctant to ever wash your denim shirts. The Lee Western denim shirt might have a dual patch pocket instead of Bale's singular breast pocket, but you'll still achieve a similar look. The Cargo pants, or cargo trousers as we call them feel very American on Bale. He probably feels more at home in his casual attire. I get the feeling if he didn't have to scrub up for roles that demanded a shave, he would be living night and day in cargo pants. You can find dirt cheap cargo trousers online. H&M, Mountain Warehouse all do them for £20 ish. I quite like the cut of the Jack Jones Cargo pants and you can shop for those here. I doubt Bale feels comfortable modelling clothes for modelling sake. I'm sure he'd much rather be doing push ups somewhere. But he's wearing a very deluxe black Salvatore Ferragamo Knit jumper for this shoot. I'm going to recommend something else other than a £10 knit from H&M. 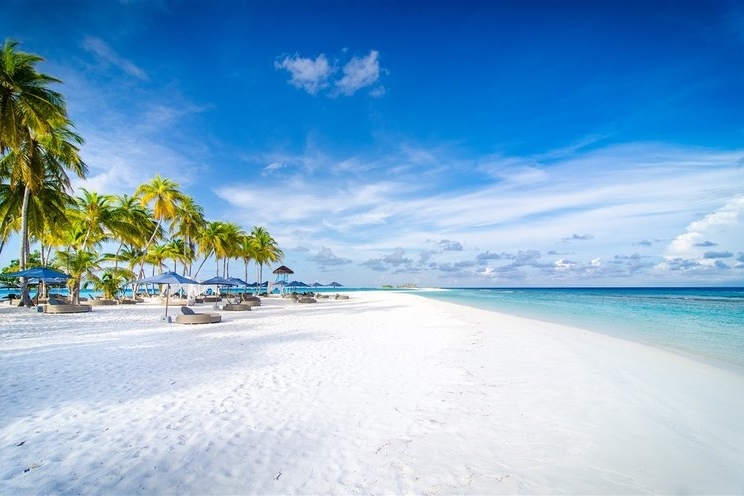 By the way, if we really want to do something about fast fashion maybe search engines can do something else other than throw up H&M or ASOS stuff that you can buy for less than a Soya Cappuccino. Anyway, check out my friends down at King & Tuckfield. They have some knits that are sustainable and deluxe. One is currently half price. 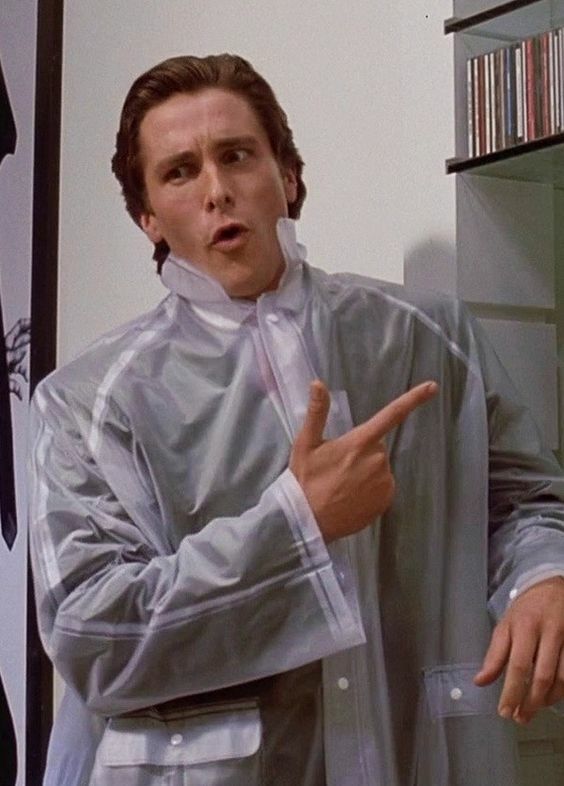 The American Psycho raincoat jacket. Yes, one of the most famous coats in the history of cinema. I know for a fact that Rains in Coal Drops Yard near Kings Cross had a limited edition run of these. They do a metallic, silver equivalent on their site so I'm presuming the transparent jacket may have sold out. Perhaps it was never listed and was in-store only. I'd certainly give them a call and ask if this is the exact jacket you want.